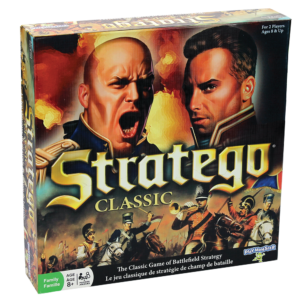 Your challenge: Do better than Napoleon! 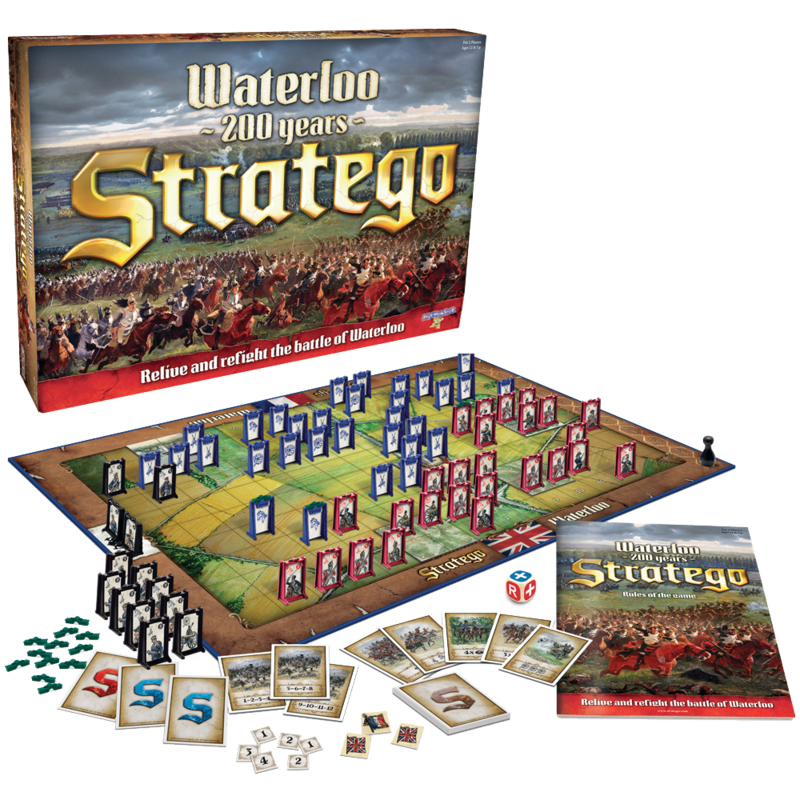 Two hundred years ago, Napoleon was beaten by Wellington and Blucher at Waterloo. 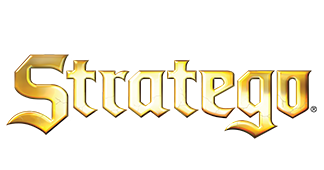 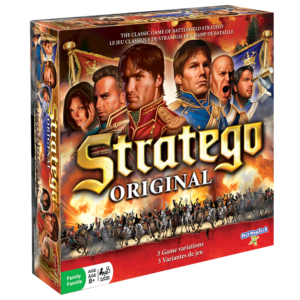 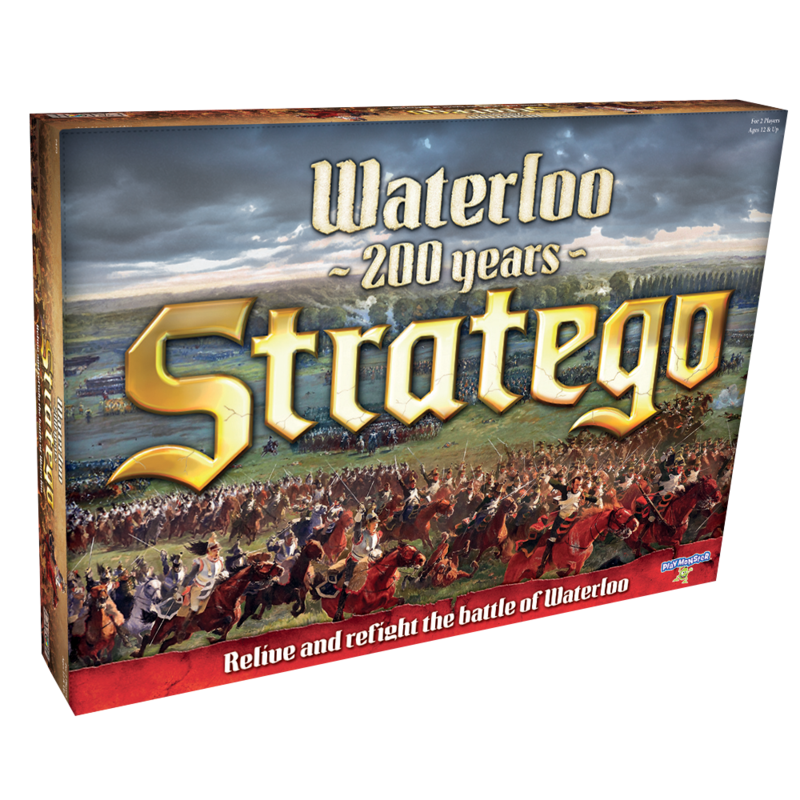 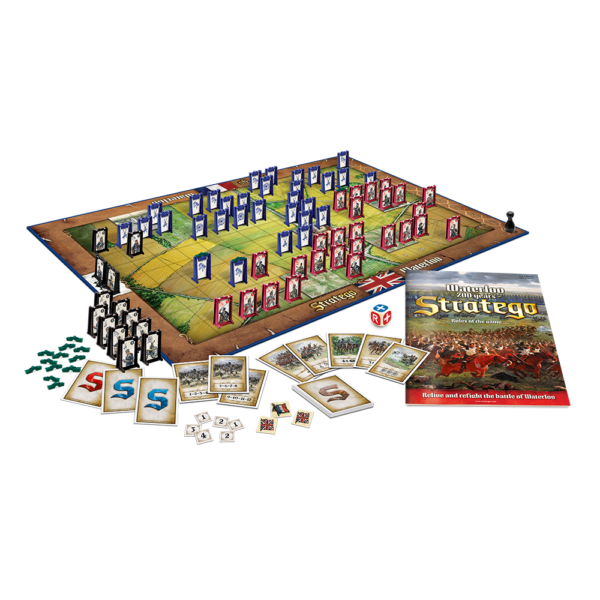 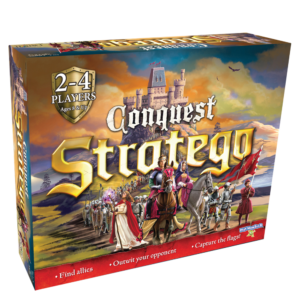 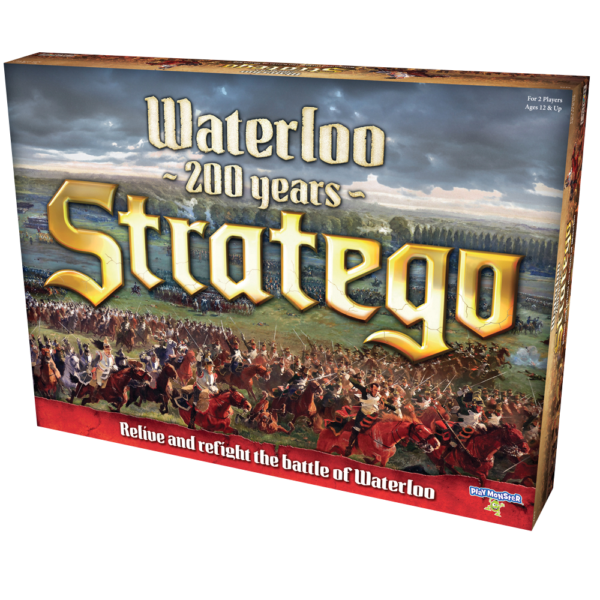 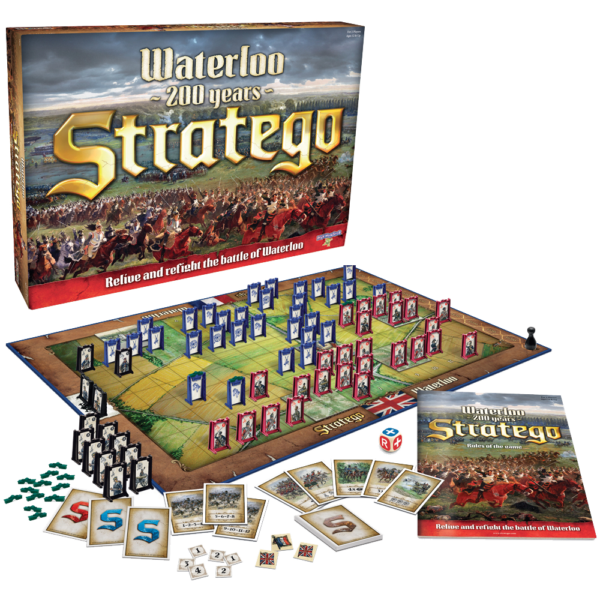 With Stratego Waterloo, you can now relive and refight that battle…perhaps with a different outcome! 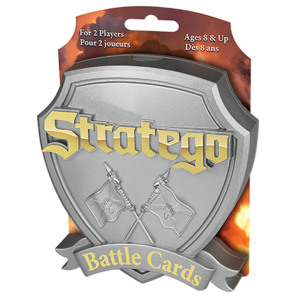 Play the Basic, Standard or Expert version of the game for a wide variety of action and suspense, and battle to sever your opponent’s lines of retreat and win!